Don't forget: For the month of August the promo code LA24SEN can be used to get 10% off at eShakti on their custom made, tailored to fit clothing. The coupon is valid until August 31, 2012 and can be used in addition to the other offers online (like their fall preview sale!) except for overstock. Full disclosure: I am receiving 10% credit on orders purchased with this coupon code. My goodness, I have not been a very consistent blogger this summer. It's not because I've been off galavanting on vacation (I wish) but I've just been incredibly busy. I've had a pretty big life change (sorry for the teaser, but it deserves a full post later) and so the blog got put on the wayside. So here's a round up of just what I've been up to. 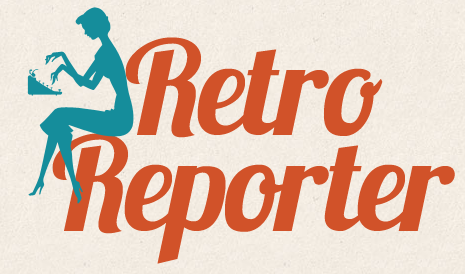 And don't forget to follow me on Twitter (RetroLaurie) or Instagram (RetroReporter) if you'd like more frequent updates. 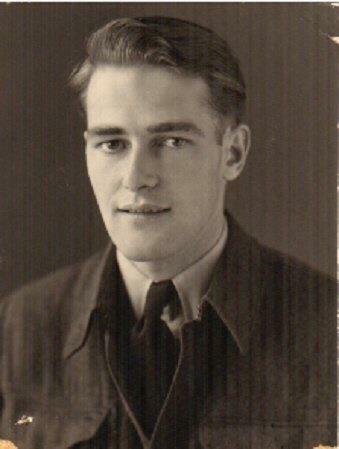 The most significant thing that happened in July was the passing of my Grandpa Marchant. He's my first grandparent to ever pass away, and although it wasn't a shock, it still leaves a void. I miss him very much, and I do want to write a post about him - I just have to figure out what I want to say. So of course we went down to Saskatchewan for a few days to say goodbye and celebrate my grandpa's life. While we were there, I picked up some Marchant family goodies to add to my collection. This was my grandpa's monkey ashtray. My favourite find in the button box! My grandparents got this toaster for a wedding present. Of course, I did enjoy quite a bit of sunshine as well (I have sunburns that can attest to that. Miss Bee on the train! Ft. Edmonton is one of my favourite places in this city. Treated myself to a Bette Davis Paper doll. And just last night G and I went to visit his mom, and she gave me her mom's Eaton Viking sewing machine! I haven't had time to research it, but judging by the manual I would say early 50s. I used my birthday money to register for sewing lessons in October. I am beyond excited, and can finally get into The Complete Book of Sewing Bee bought me eons ago. And that has been my summer! I will be posting another huge, picture-heavy post soon, so be prepared. I'm deeply sorry about your grandfather, dear Laurie. My condolences and thoughts are with you and your family during this difficult time.